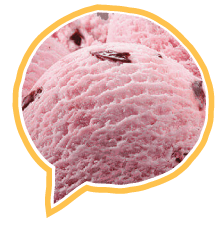 What makes Ron’s Gourmet Ice Cream a fan favorite in Boston for over 30 years? It starts with our meticulous attention to detail, the finest ingredients and made in-store freshness. Discover Boston’s best kept secret. Classic vanilla at it’s finest. 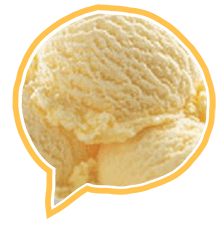 We use the highest quality ingredients to create our pure vanilla. Milk and cookies redefined with this modern classic ice cream flavor. 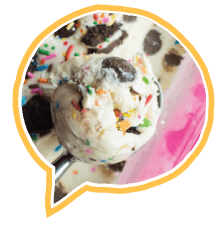 Lucious cookie dough chunks enveloped in our vanilla base. Total decadence. 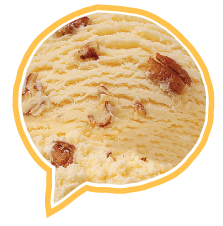 Nutty grapenut goodness in every bite of this cult favorite flavor. 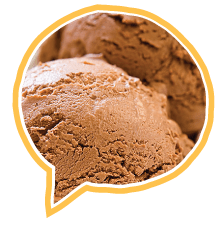 For all the milk chocolate lovers – Ron’s take on a classic. 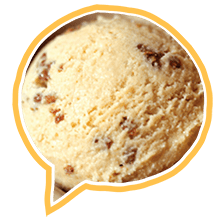 Caramel. Fudge. Brownies. The name says it all. 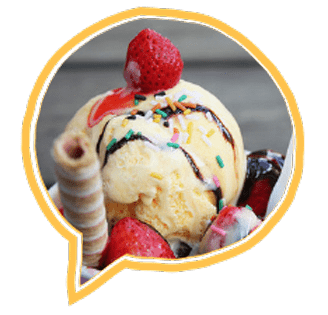 Full of deliciousness in every bite. 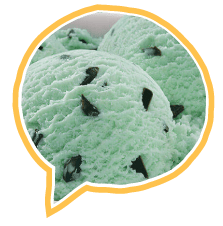 Refreshing mint ice cream loaded with chocolate chips. 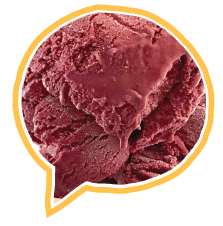 Deep rich raspberry tang in every bite. 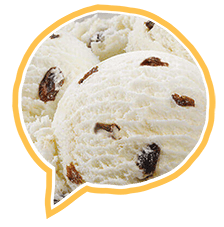 Rum soaked raisins loaded in every spoonful of this sophisticated ice cream. 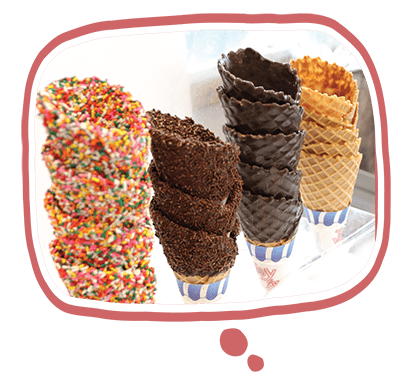 “We offer somewhere between 30 and 35 flavors, but we make between 50 and 55 depending on the time of year. 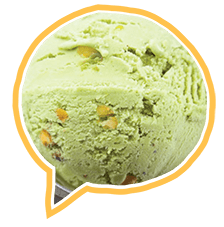 When you can’t get enough pistachio flavor, this ice cream is for you. 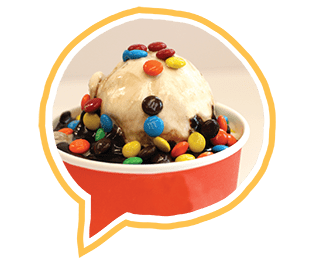 Nuts in every spoonful. 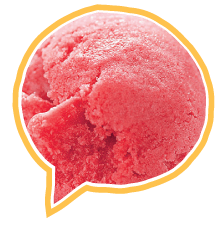 Crowd pleasing favorite, this deep red strawberry ice cream takes it to another level. 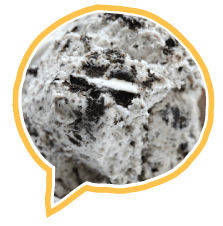 Oreos – rainbow spinkles – vanilla base – is there a better combination? 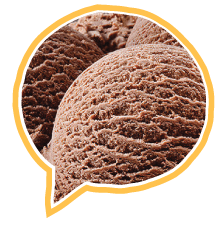 Deep rich chocolate taste makes this ice cream one of our top 10 at Ron’s. 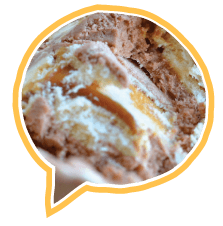 For all the coffee lovers out there, Ron’s take on this classic will be your favorite. 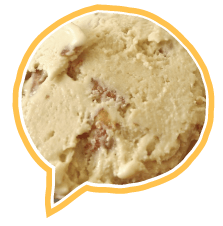 Loaded with delicious pecans in a caramel base, this crowd favorite will have you coming back for more. 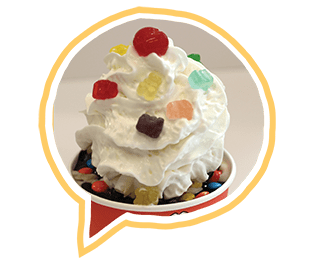 Smooth classic vanilla ice cream studded with tangy ripe cherries. Peanut butter heaven. 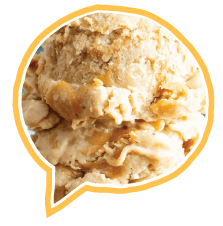 This peanut butter ice cream base is layered with ribbons of peanut butter throughout. 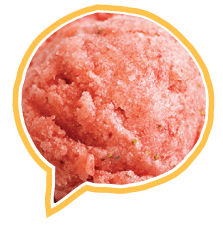 Tangy, sweet and so satisfying, this sorbet is sure to refresh.